DIAMOND HEAD AND OCEAN VIEWS FROM YOUR WRAPAROUND LANAI! BEAUTIFULLY REMODELED UNIT WITH ATTENTION TO DETAIL. 2 SEPARATE CENTRAL AC’S. 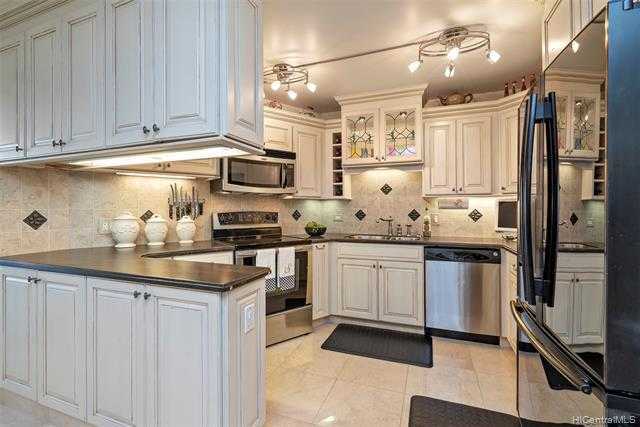 BUILT IN CHINA CABINETS, CROWN MOLDING THROUGHOUT, AND MUCH MORE! VERY SPACIOUS 2 BEDROOM AND 2 BATH UNIT IN THE DESIRABLE 00 STACK. LEASE PURCHASED UNTIL 2069! CLICK ON VIRTUAL TOUR LINK FOR VIDEO. Please, send me more information on this property: MLS# 201904152 – $425,888 – 1860 Ala Moana Boulevard Unit 1600, Honolulu, HI 96815. I would like to schedule a private showing for this property: MLS# 201904152 – $425,888 – 1860 Ala Moana Boulevard Unit 1600, Honolulu, HI 96815.